How secure is your strata title? Buying a Franchise vs Buying a Business – What One Works for You? It's a wonderful amenity so long as it is safe, comfortable and convenient for homeowners and residents. 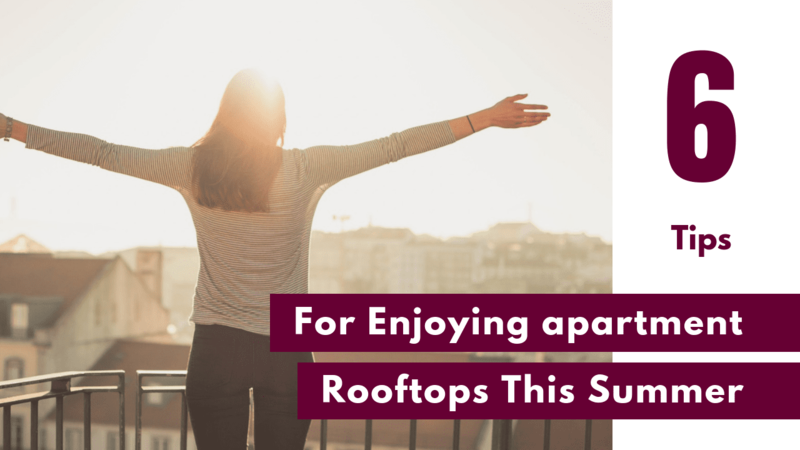 Apartment rooftops were once just spaces to house air conditioning units and lift equipment, now they’re opulent entertainment areas where vertically living residents gather to take in the views amongst the surrounds of pools, dining areas, cinema screens and more! Summer, schoolies and new years are just around the corner, which means party season is set to be in full swing. 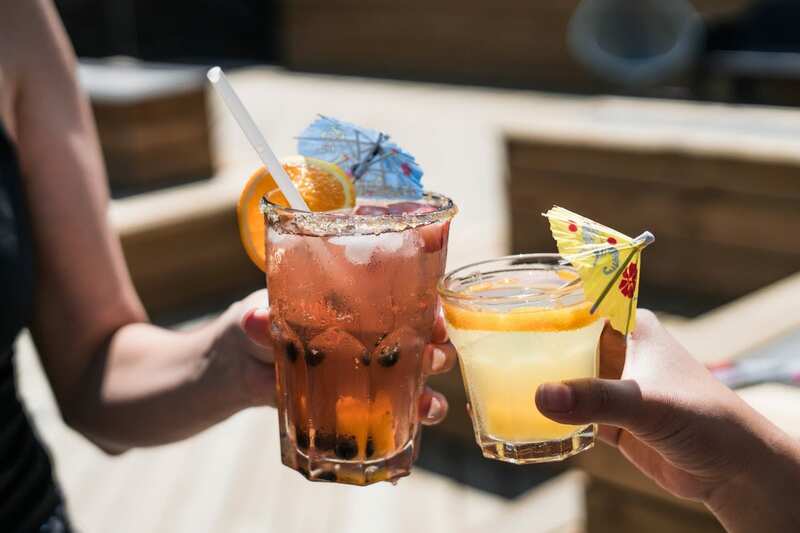 Many residents will want to soak up the luxuries of their rooftop spaces but before they do, Ace Body Corporate want to buckle down on the following rooftop tips, to ensure that residents and their guests enjoy it responsibly. Most areas will come with a set of timed lock outs which means that residents aren’t permitted to use the rooftop outside of set hours. This helps control noise and prevent unpleasant partying.In the forms of timed locks and lighting shut-offs, key-fob access and motion-activated cameras can help with enforcement of this. Schoolies and New Years are sure to have this ingredient, it may not be the best choice though when taking place several stories above ground. So, hiring security to enforce strict rules around these dates are a great idea to keep partying low-key. Most strata schemes have by-laws governing noise and the behaviour of visitors. Owners and guests must be considerate of neighbours, and respectful of the right of everyone to enjoy their homes without disturbance.Owners and residents should also ensure that visitors do not disturb others, especially when, for example, holding a party. 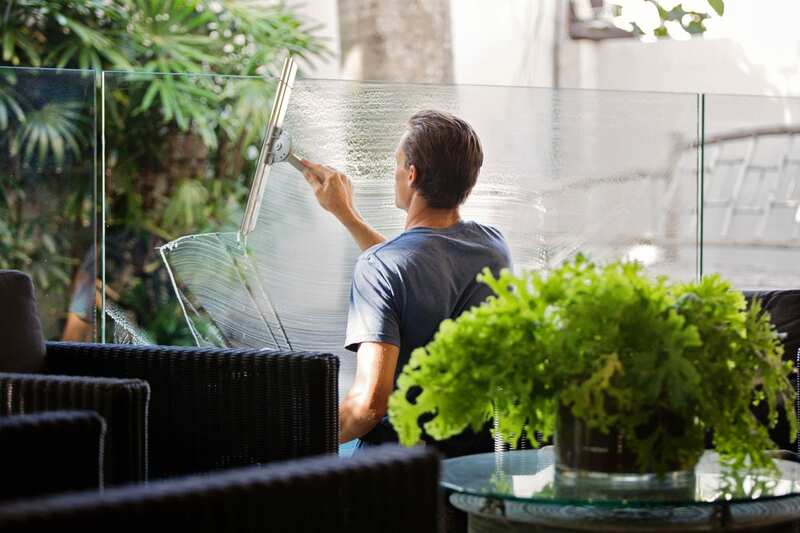 When buildings have rooftops it’s imperative to include rules about glassware, breaking glass is an easy mistake to make and not only do you have to think of residents and visitors, but high-rise dwellings also need to consider pedestrians below. Glass on rooftops is a recipe for disaster. Enforce this rule through bylaws. Smoking can be prohibited on rooftops as it’s a common area that interferes with the enjoyment of the area. Ensure that clear ‘no smoking’ signs are on display for residents and guests as a reminder of enforced bylaws. It’s also a good idea to have a designated space within the building that authorizes smoking. As part of the standard bylaws, an owner or occupier of a lot must not deposit or throw on the common property any rubbish or material likely to interfere with the peaceful enjoyment of the owner or occupier of another lot or of any person lawfully using the common property. Check this is included in your building bylaws. It’s a great idea for strata managers to display behavior expectations in the common areas throughout the building as a reminder to owners and guests of their obligations.If you’re concerned that your strata manager hasn’t laid the foundation in preparation for these upcoming events, get in touch with a professional Ace Body Corporate manager for further advice. It’s a wonderful amenity so long as it is safe, comfortable and convenient for homeowners and residents.